“He was a solitary man, a quiet man. joined the Smithsonian as sculptor and staff artist. 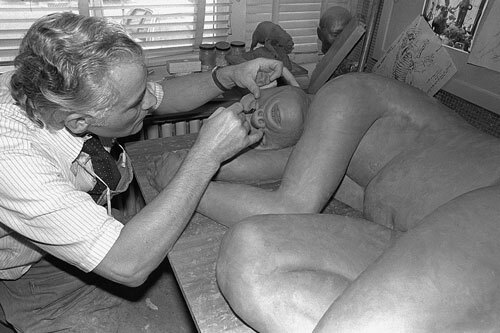 inward and outward are central themes of his work. works of art for viewing and acquisition. Contact the gallery for more information, 316-284-2749.